Challenge players from all over the world! Swipe the ball to shoot and make the best score. 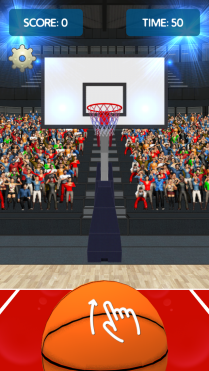 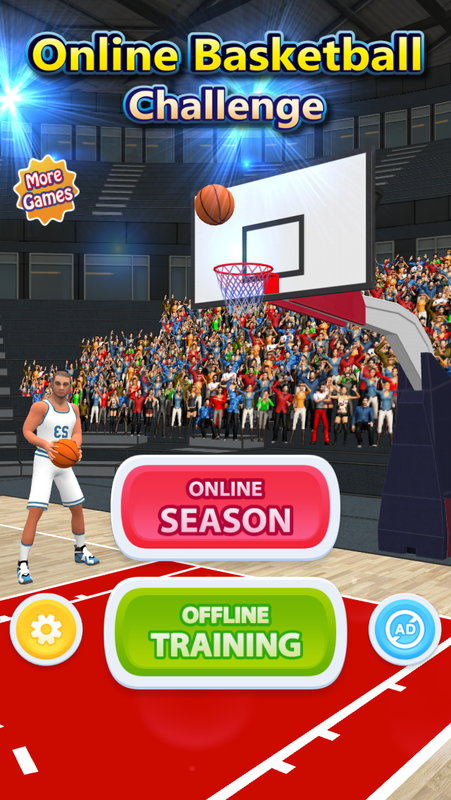 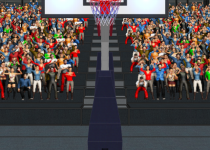 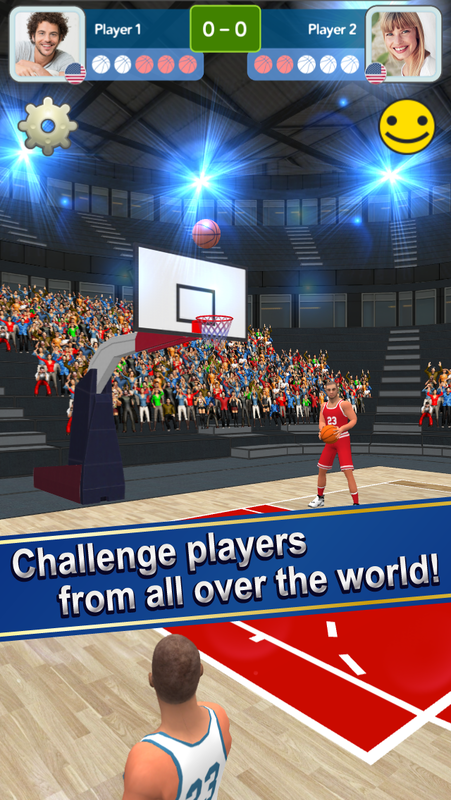 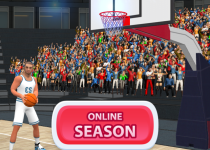 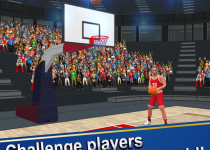 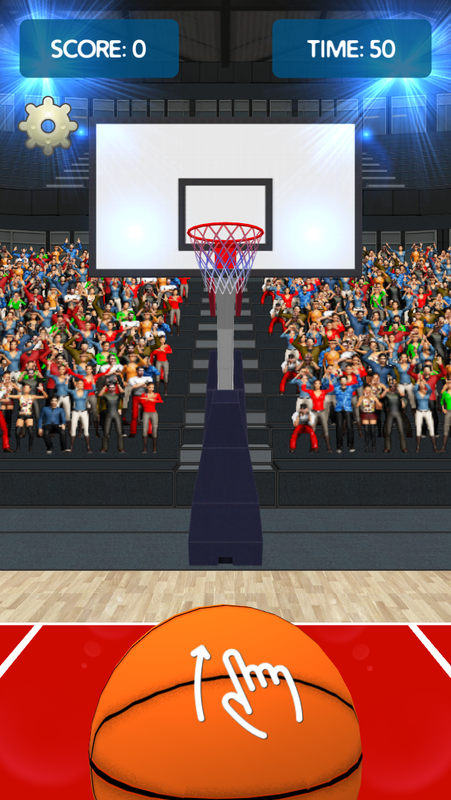 Challenge yourself and your friend with addictive basketball game.